OMAHA, Neb. (KMTV) — Reporter Phil Bergman sat down with Congressman Don Bacon (R-Nebraska, District 2) to go over his bracket for this year's NCAA Tournament. 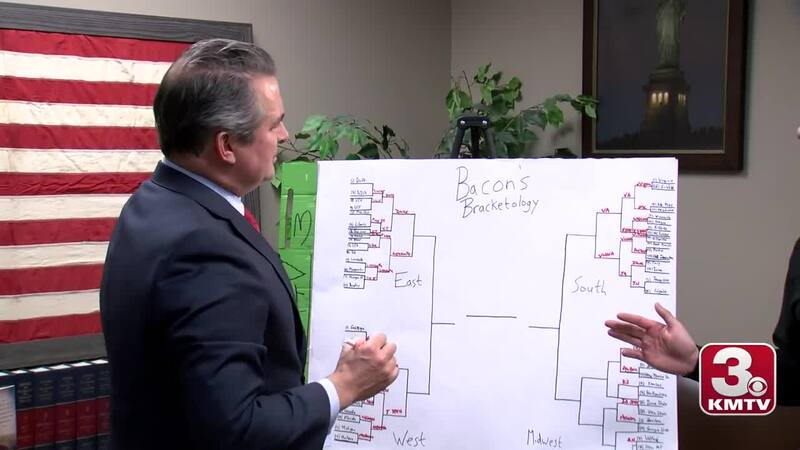 Watch the above video to see Rep. Bacon's complete bracket of picks for the 2019 tourney.